stuck? in transition? wondering, isn’t there more? 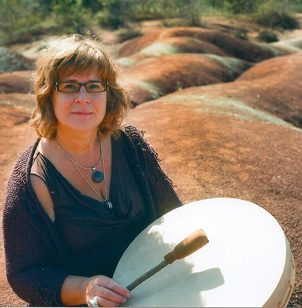 why not try shamanic coaching? Stuck? You’re stuck. You can’t seem to shift things. You know that you want a different life. But you may not know what that looks like. Or, you may not know how to get there. All you know is that you’re stuck and you need to do something. You may have tried some therapy. You may have found yourself talking and talking and still you’re stuck. You’ve been given things to do, but you can’t get yourself to do them. You’re stuck and you don’t know where to turn. In Transition? You’re in transition. You’ve left a job, a partner, a life. You’ve graduated. The kids are coming… or leaving. It seems like just yesterday everything was fine but now nothing seems to work. Everything feels like chaos. Nothing feels firm or dependable. And your internal compass appears to have become defective. You wonder what’s wrong? And you don’t know where to turn. Isn’t There More? It seems like you have it all. And isn’t it greedy to want more? But it feels like the promises have not delivered and you wonder what you worked and struggled for. Maybe you want a more meaningful career? Maybe you want a higher level of health? Maybe you want a deeper connection to others. Maybe you want to feel like there’s a reason you’re alive. But where to turn to? Why not try something different? Why not try something that combines the best of the ancient wisdom of the indigenous peoples of the world with that of complimentary and contemporary thinking? That’s contemporary shamanism which we can trace back to the many elders who broke rank to share their teachings with a wider audience in the spiritual awakening times of the 60s and 70s. Currently, many schools exist around the world teaching their own form of shamanism. Contemporary shamanism has been taught, explored, combined, and tested over the last 40 years. As I have studied contemporary shamanism, explored and practiced many of its techniques and engaged in ceremony, I have healed. I now have a new way of looking at the world and my journey. I now have knowledges, tools and techniques that help me when I’m stuck or when I’m in transition or when things are going well and I am wanting more. I know shamanic coaching works! 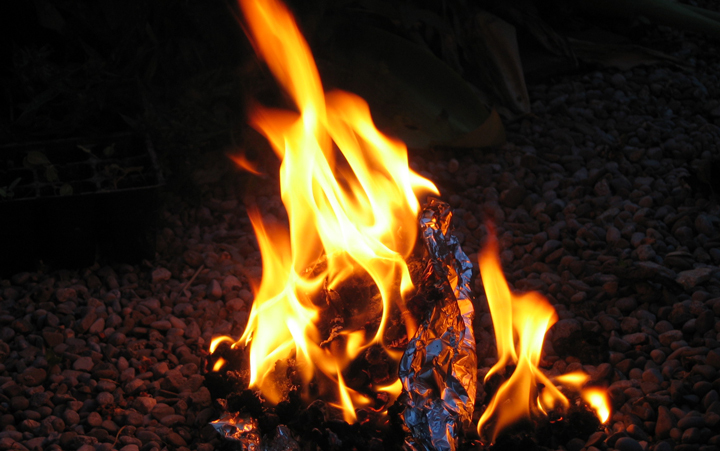 Come and partake of what contemporary shamanism has to offer. Try something that works. You owe it to yourself, your family, your lineage, your descendants, your community, your workplace, your world. I look forward to our paths crossing! Please fill out the form below for your free ebook. 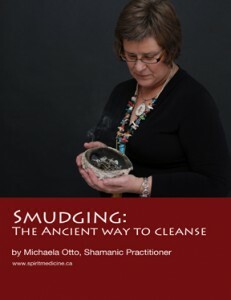 Don’t know much about shamanism or shamanic coaching? I invite you to try a absolutely no-obligation session! It’s on me! Use the form below to book your first appointment with me. It’s free! New Workshops, Groups and Ceremonies will be posted here. 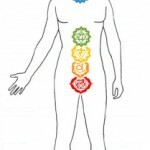 While chakra is a Sanskrit (ancient Indian) term meaning wheel, chakras have been recognized by many other earth-based cultures as being part of the subtle energy body. 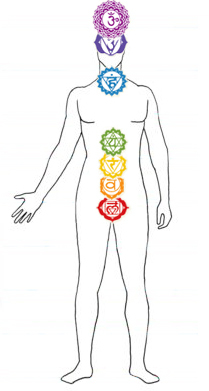 Chakras are the major way that energy is brought into and circulated throughout the energy body. Difficult emotional states, physical and emotional shocks and unresolved issues have an impact on our chakras which then impacts the flow of energy throughout the body. This in time affects our physical body. Regular tune-ups can help us feel revitalized, more grounded and present and can highlight as yet unrecognized issues/difficulties that are present and having an effect on our energy and physical body. I use a variety of tools to balance chakras: the drum, crystals and gems.